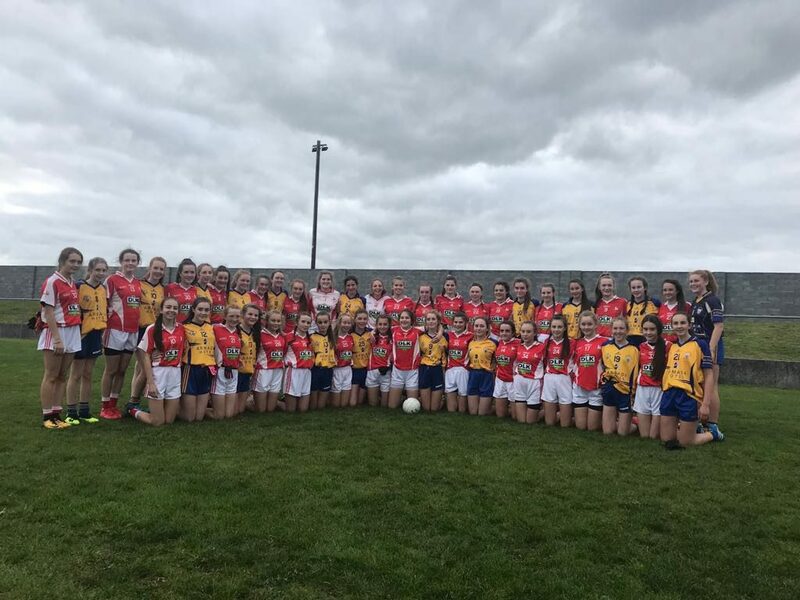 The Louth Ladies Under 14s travelled to Clarecastle GAA in Co Clare last weekend and played a challenge game with the Clare U14s. A big thank you to all the players, mums and to David O’Brien and the Clare team for making us feel so welcome. We also had 86 girls (four teams) at the recent Under 13 Leinster Development Blitz. 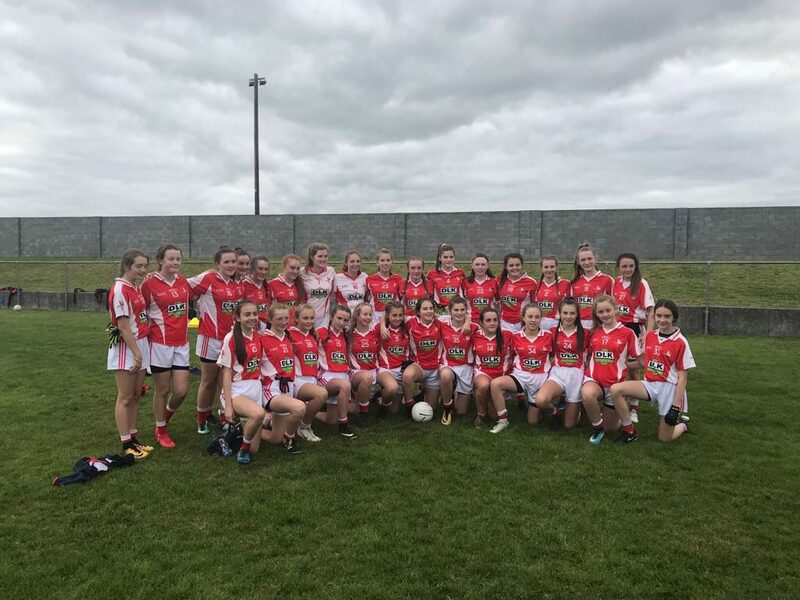 There is a very bright future for Louth Ladies football if we nurture all this talent up to senior status.